Here it is! 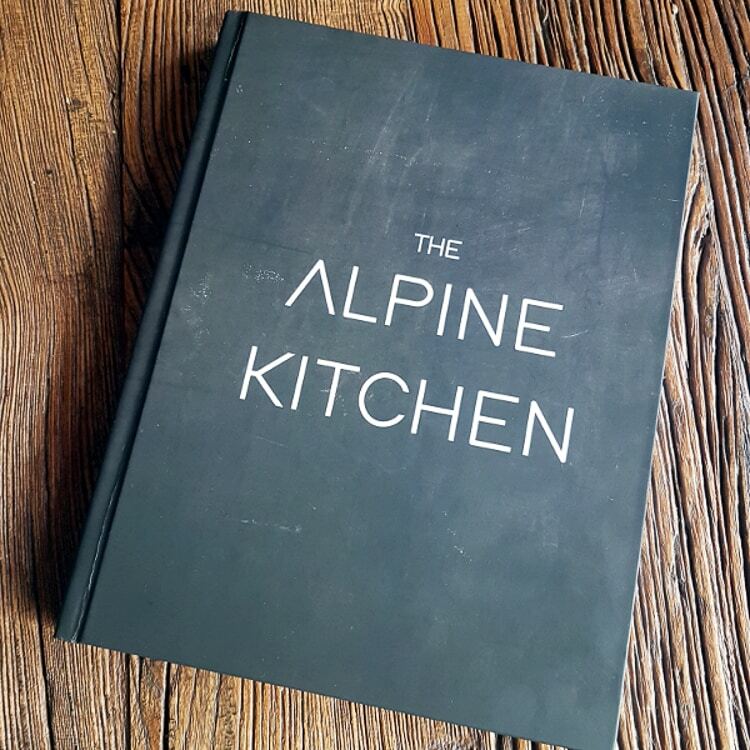 Our first cookbook showcasing 90 recipes that we have served at Chalet Cannelle in the last 4 years. It was a bit of a mammoth project – we did start it in the summer of 2016 but it didn’t really take a proper hold of our lives until April this year. We loved the challenge and we hope you love the book. This chapter contains many of the building blocks that we use to produce dishes at Chalet Cannelle. From how to make perfect pasta and pastry to sauces, dressings and easy to make breads. Here we have some of our most popular canapes, entrees and brunch dishes. Classic combinations with our own modern twists. Here you will find recipes for the perfect silky smooth chicken liver parfait, delicate pasta and fish dishes and of course Chalet Cannelle’s version of the local classic tartiflette. We also have a section here on smoking fish and how you can do this at home. A selection of dishes crossing Indian, Sri Lankan, Chinese, Japanese and Thai, with curries, salads, dumplings and more, all with that little spicy kick. The ultimate comfort food recipes, slow cooked ragu, moorish chicken wings, fluffy light gnocchi and of course the long running favourite…The Chalet Cannelle Burger. Savoury and sweet nibbles, cheese straws, spiced chick peas, our perfect sausage rolls and a selection of baked treats. So there you have it! If you fancy buying a book you can do so on this site here or at Chalet Cannelle when you are visiting next.